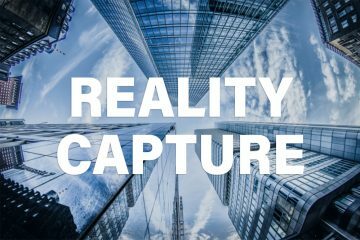 Building information modeling (BIM) is poised for greater adoption by federal, state, and local government agencies. 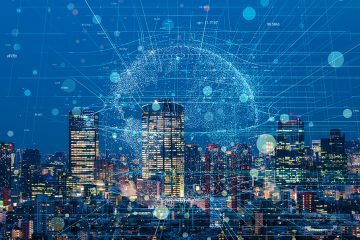 In Wisconsin, for example, publicly-funded projects over $5 million are required to incorporate BIM and 3D software from initial planning concepts to bidding documents and project closeout. Many DoTs, including MassDOT, FDOT, and CALTRANS are also embracing BIM for infrastructure projects. Although not mandated at a national level, BIM brings many benefits to public sector design and construction workflows, many of which we discuss in this blog – 5 Ways Moving to a BIM Workflow Pays Off for Government. For example, BIM ensures higher quality of work through reduced errors and rework, helps realize greater efficiencies, and lessens reliance on contractors by bringing more capabilities in-house. It also has benefits for taxpayers by keeping projects on track and reducing overall design/construction costs. 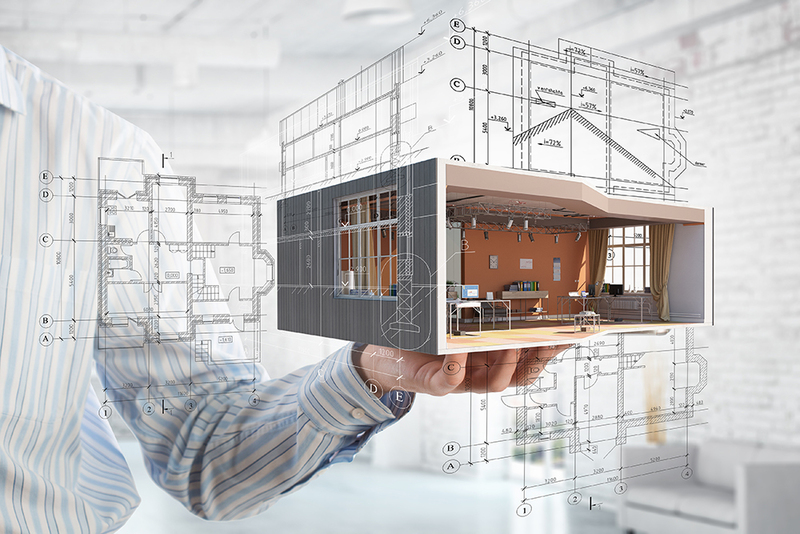 But is BIM right for your organization? Not everyone on your team may agree. What about the concerns of your workforce and existing CAD users? Which projects are a good fit for your first BIM projects? Get answers to these questions and more with Cadalyst columnist and Global Technology Evangelist, Lynn Allen. 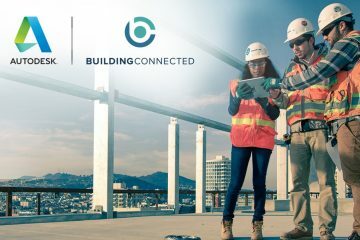 Join Lynn for an exclusive webinar on July 25th at 2.00 PM EDT as she walks through the advantages of BIM and offers suggestions for a successful BIM roll-out.